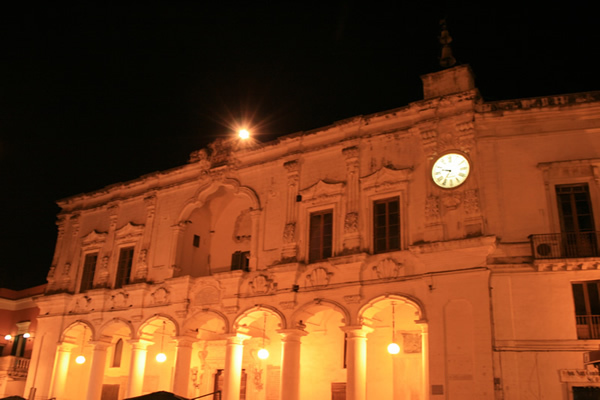 Guided tour of Lecce by night, the Florence of the South. 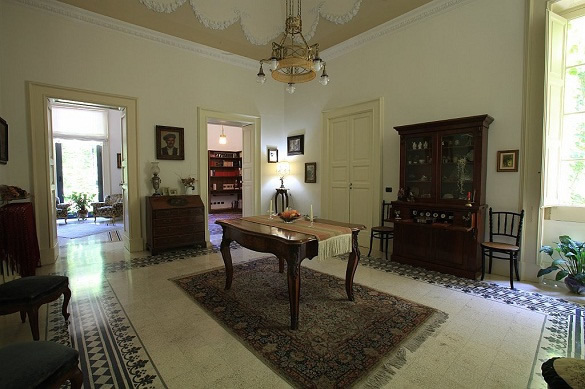 Lecce has got ancient origins; historical-artistic evidences date back to the Messapic and Roman Age until the Medieval, Renaissance and Baroque times. 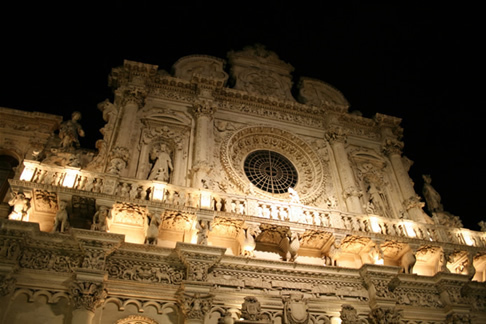 Lecce is almost completely Baroque-decorated, and it has its own style called "Barocco Leccese". 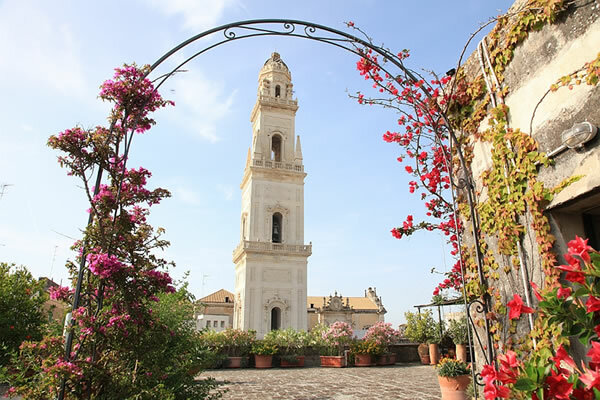 Morning in Gallipoli, through the alleys, courtyards and the baroque architecture of the old town stretching to the sea, and Alezio, a village that preserves memories of the Messapian people and a charming shrine of the XIII century. 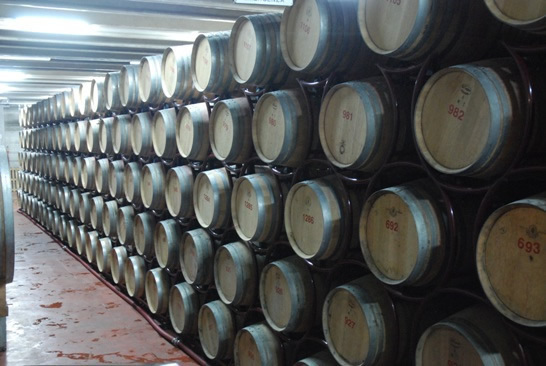 Afternoon: drive along Ionian coast from Gallipoli to Porto Cesareo and wine tasting in Leverano winery. 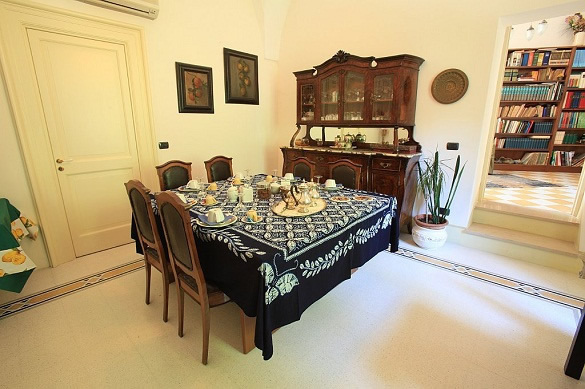 Morning: drive along Adriatic coast from Torre Specchia to Otranto and visit of the city. Walk through the beautiful old town where the castle dominates the city and craft shops are open until late at night. In the heart of the old town stands the St. Peter Basilica, the most important example of Byzantine art in Apulia and Otranto Cathedral which is the synthesis of different styles, from early Christian to Byzantine and finally the Romanesque, all perfectly mixed together. 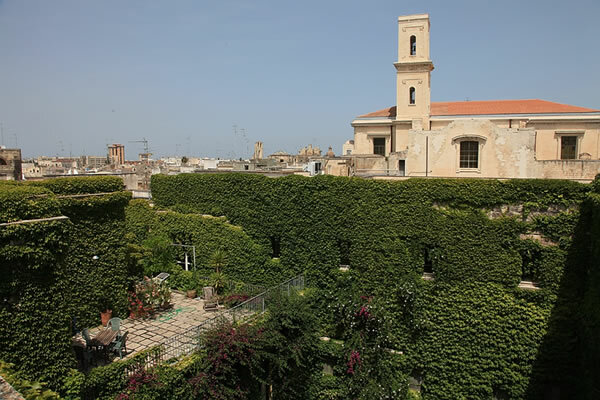 Alternatively day tour in Otranto, Castro and Vaste, two charming coastal towns and an ancient village in the hinterland with Messapian walls, Aragonese castles and Byzantine frescoes. Morning in Nardo’, Baroque city close to Porto Selvaggio natural reserve. Afternoon: cookery class in Lecce. 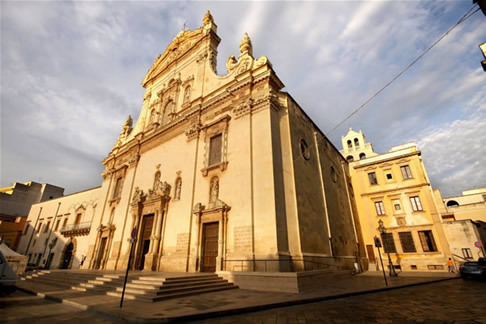 Morning in Galatina and Muro Leccese with their Medieval and Baroque history. Afternoon: cellar tour and wine tasting.